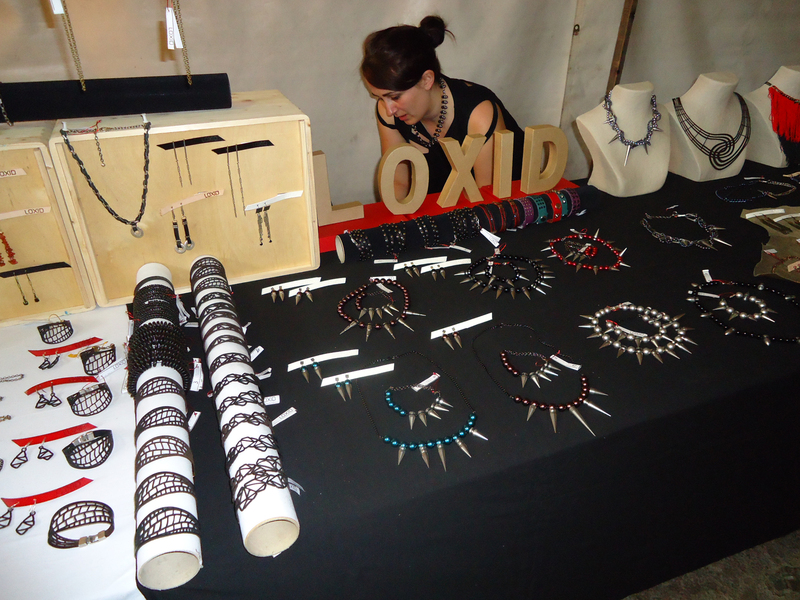 Save the date LOXID in WMP FLOHMARKT. After 4 years on the Berlin scene, WMP has earned its reputation as Berlin’s number-one spot for eclectic sartorial finds, with a loyal following from the city’s fashion-savvy . 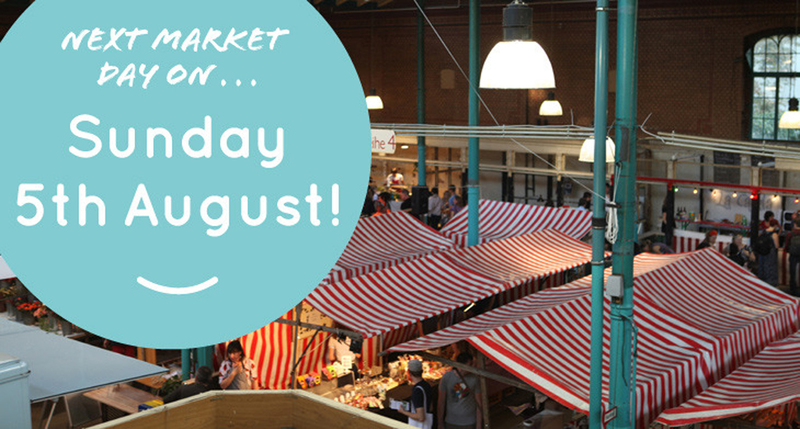 On SUNDAY 1st July 2012, and every first Sunday of the month the market takes place at the beautiful Markthalle IX, Kreuzberg. 2nd-hand and Vintage Clothes! Antiques and Furniture! Superb Music and Vinyl! Live music throughout the day! Onsite Photo-booth! Great Food and Drink from Local Producers! 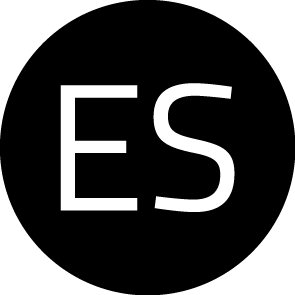 The market runs from 12.00 – 18.00hr. Get there early to snap up those bargains. Entrance is Free! !